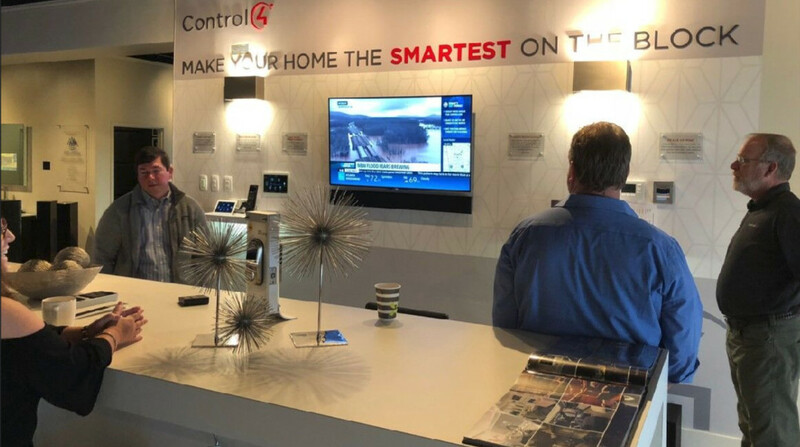 About 140 of the first 250 “Control4 Certified Showrooms" opened their doors today, showcasing smart-home technologies including lighting controls, entertainment, and voice-controllable home automation. 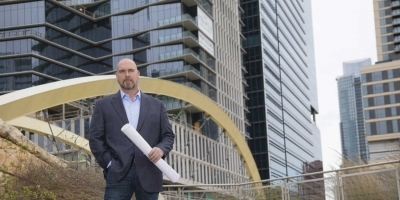 Simply Automated opened one of the first 140 Control4-certified smart-home showrooms in the world, and more than 100 other certified facilities from China to Australia and Kentucky, will be opening soon. 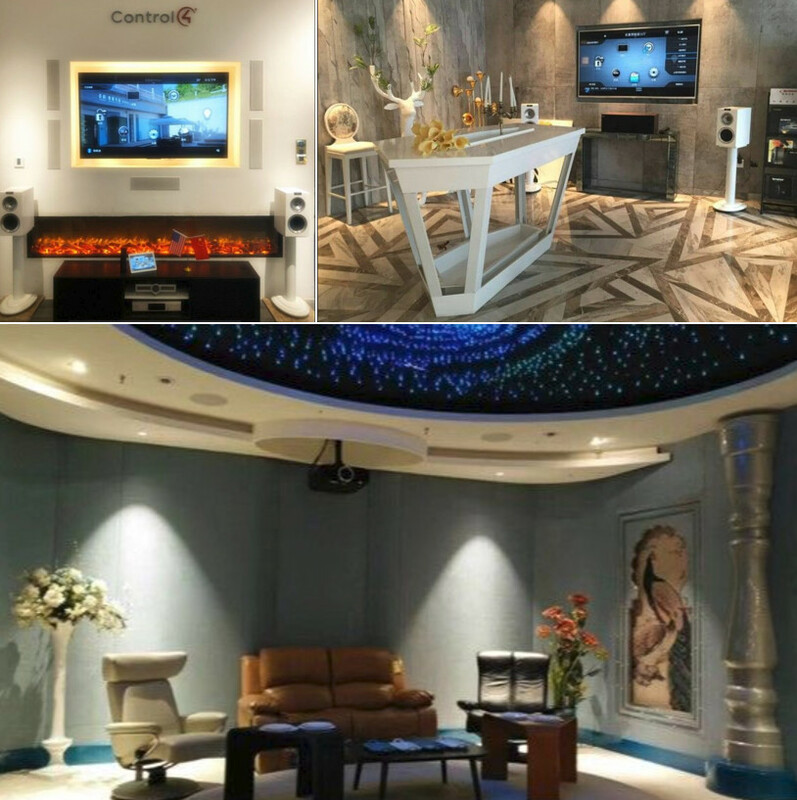 Seemingly overnight, 140 Control4-certified showrooms opened up across the globe, showcasing audio, video, home-automation, lighting controls, wireless networking, voice control, and big bold Control4 messaging everywhere. 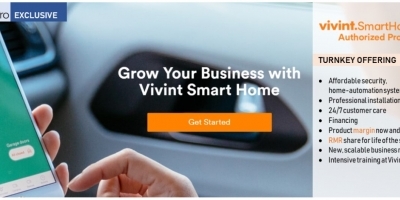 Independent smart-home dealers in China, Australia, UK, Canada, Argentina, Kentucky, Hawaii, California and elsewhere around the world are taking part in the new Certified Control4 Showroom program that provides special incentives for integrators who invest in Control4-centric spaces. 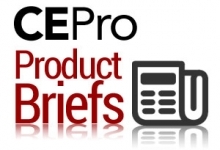 Brad Hintze, Control4 (Nasdaq: CTRL) senior director, product marketing, tells CE Pro that 250 of these showrooms are under construction, with 140 certified locations making their official debut today. 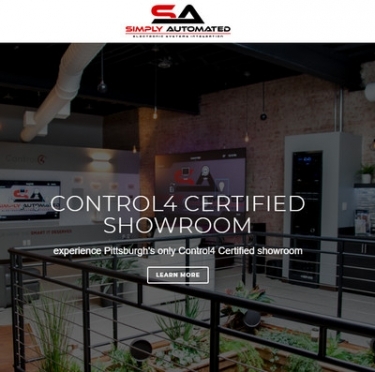 Simply Automated in Pittsburgh, for example, features a Control4 “vignette” in its certified showroom, while China’s Xi-Ardoo puts Control4 in charge of a home theater, kitchen, and numerous other stations in its 5,000-square-foot space. 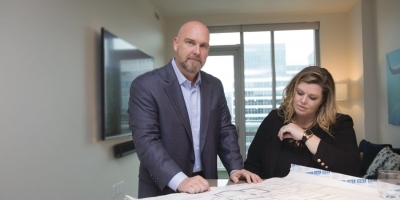 Malibu Wired, a home-technology integrator in West Hollywood, Calif., rose to the challenge for its new certified showroom. Previously, the company had a private showroom available by appointment only. The new one is open to the public. 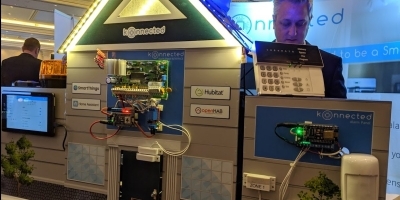 For all the visibility of smart-home technology these days, it’s still tough for consumers and the trade to experience the stuff first-hand, he explains. 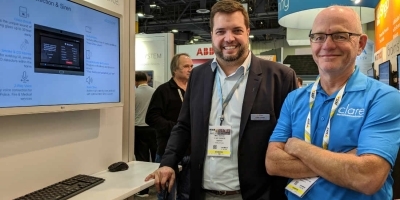 Control4 wants its dealers to be the destination for such experiences. 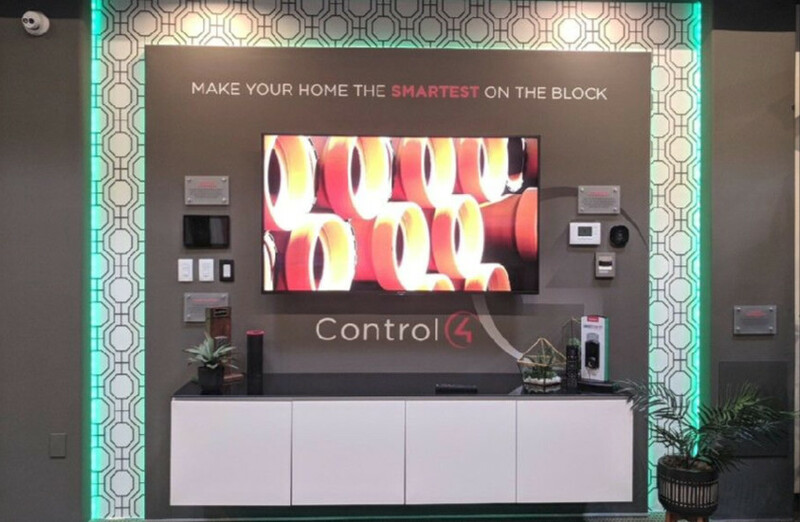 Speaking with Control4 dealers, these professionals aren’t simply slapping new signage on their existing showrooms, and sprinkling more remote controls around their spaces. Some are building Control4-certified showrooms practically from scratch or gutting existing locations to conform with the protocol. 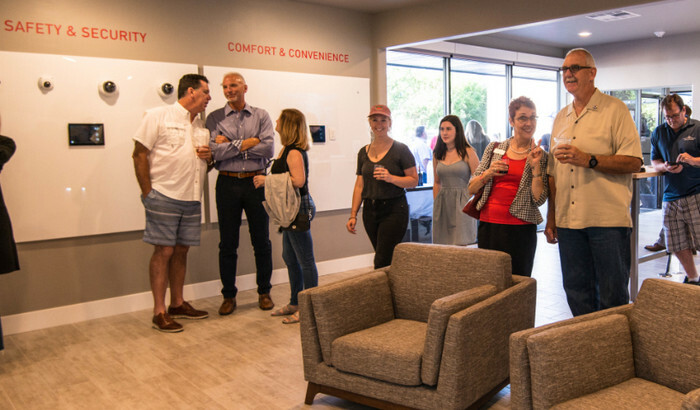 Some 1,500 square feet of the showroom is dedicated to the new Control4 area, with upgrades including a new glass door entryway, wood flooring, and brick walls. The company also added “design-centric pieces,” including hidden speakers from Triad, a smart mirror from Séura and motorized shading from Lutron. 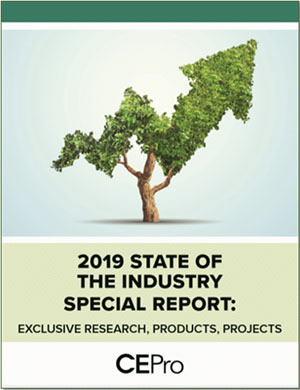 Control4 SVP marketing Susan Cashen says the company recognizes the need for “balance” in the design of independent showrooms, giving leeway for dealers to let their own brands pop, while still providing a “level of consistency” across all certified facilities. 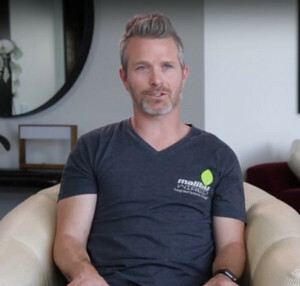 In return for these investments by dealers, Control4 provides signage, discount demo gear, and other customary marketing aids, but they also put these businesses at the top of the list for leads. 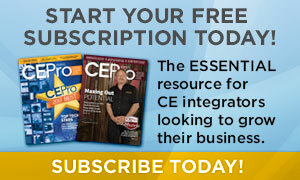 About three years ago, Control4 launched a lead-generation initiative to deliver quality prospects to dealers. Telemarketers and qualifiers would communicate directly with prospective customers, handing them off to certified dealers in the area. 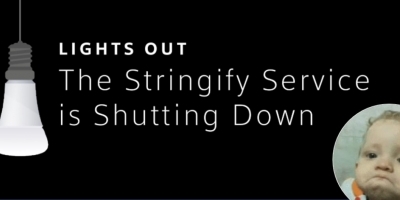 Now those “warm” leads will go to dealers with certified showrooms wherever possible. If an area has multiple showrooms, they’ll all get the leads. Control4 in large spaces with multiple rooms in a virtual house. Is there a list of the current showrooms that dealers can bring their clients to? I didn’t see a link in the article. This is great! The more consumers that can be given a true smart home experience, the more that will end up buying.